SanDisk SD, microSD, CompactFlash and Memory Stick Pro Duo memory cards deliver industry-leading performance in both consumer and enterprise applications. These memory cards provide high performance mobile storage for digital cameras, camcorders, tablets, smartphones and a range of other devices. 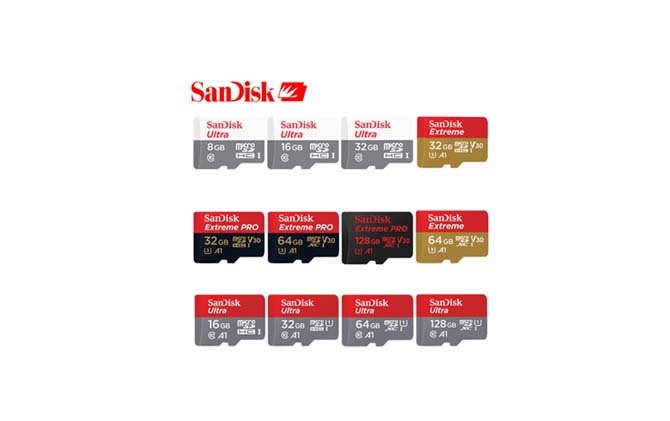 Just like any other storage device, you may risk losing accidentally lost files stored on your Sandisk memory card. However, you can still recover data using the Sandisk Memory Card Recovery Program. 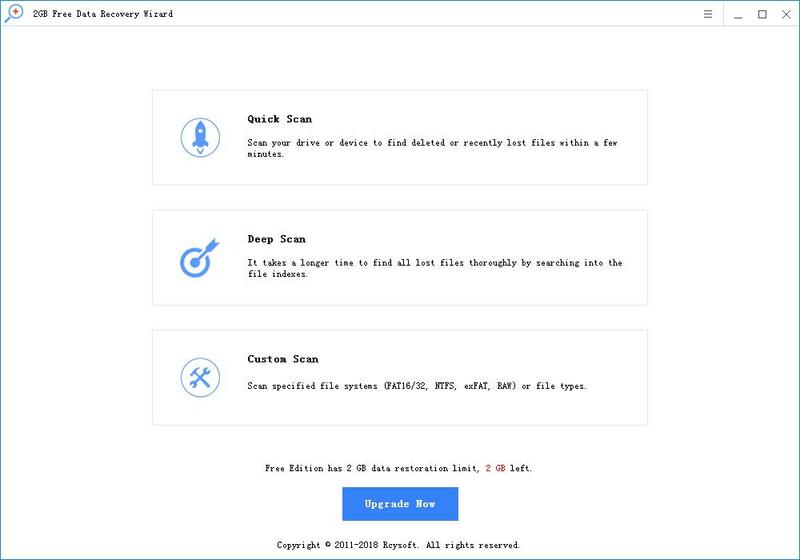 To recover lost data from a SandDisk memory card, you can use Rcysoft Data Recovery to retrieve deleted/formatted/damaged photos, videos, audio, documents and other data files from Sandisk SD / microSD / CompactFlash. Step 1: Connect your SanDisk memory card to your computer. 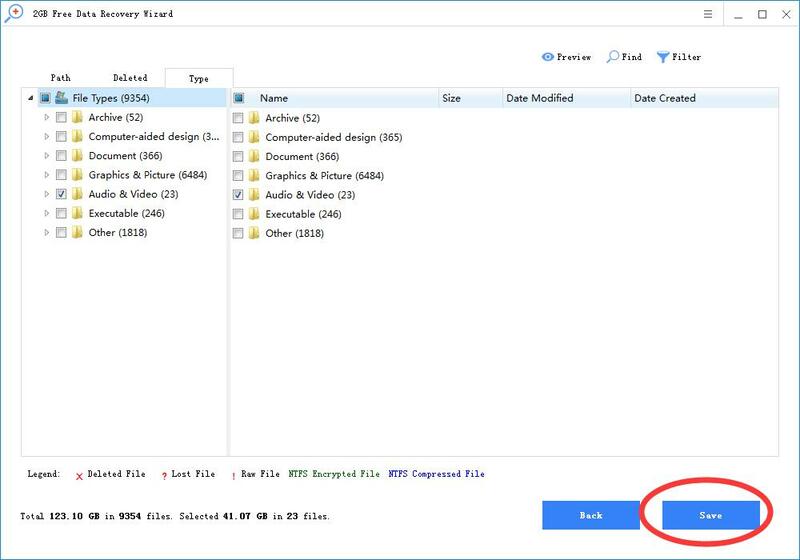 Step 2: Select the "Deep Scan" mode to recover files that were lost due to formatting. Then click "Scan" to search for missing files. 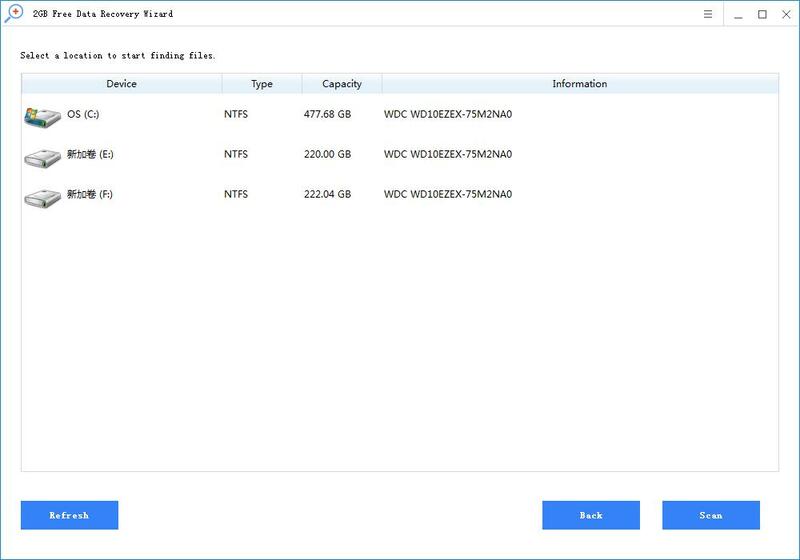 Step 3: Preview the scan results and restore deleted/lost files from the SanDisk memory card.